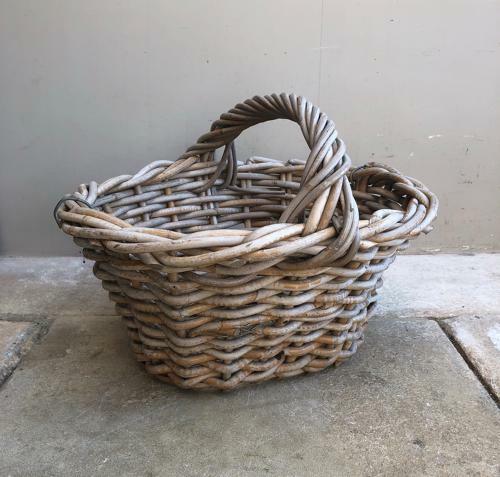 Early 20th Century Norfolk Potato Basket. This hasnt really been used as the colour & the condition are just excellent. These baskets are usually damaged and full or worm but this has no damage and no worm.